Do you have a son or daughter who is currently studying medicine? Are you incredibly proud of the fact they are working really hard at medical school? Then we have an ideal list of gifts that you can get them that are completely unique and a great way to celebrate their success. 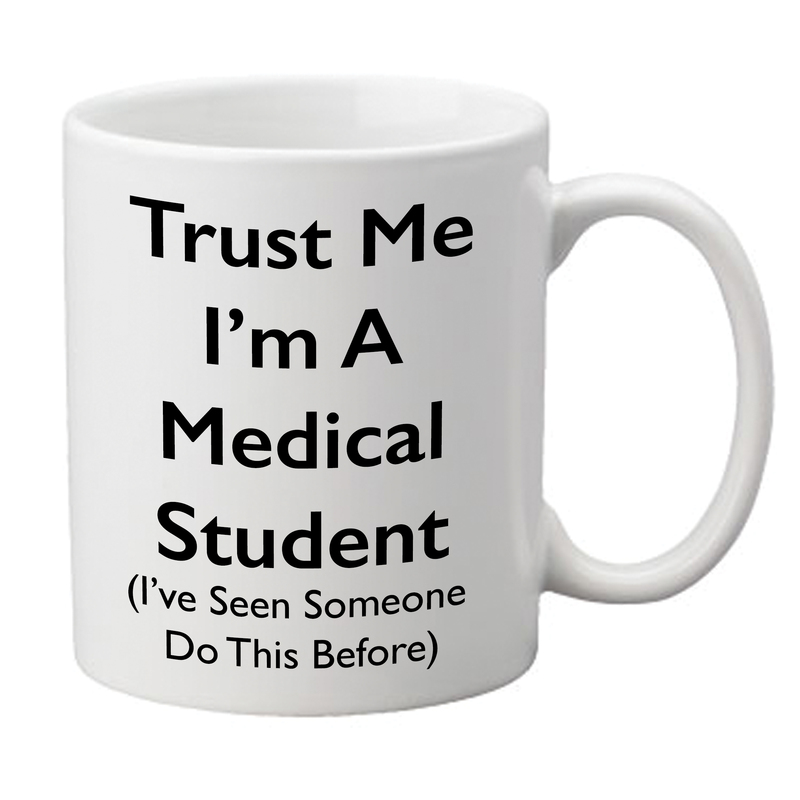 This mug is perfect to not only brag about being a medical student and future doctor but also to make a bit of a joke about the fact that medicine is such a huge subject that there are a lot of things a student will have only seen and not been able to perform just yet. Medical Students love all things medical and there is nothing more eye catching than a pen shaped like a syringe! Don’t worry, all our syringe pens write in Black ink. (All medics are required to write in Black ink). This pack contains 8 pens, each pen has a different coloured liquid inside the body of the pen. This colour helps to make the pens even more exciting. As it’s a liquid it also moves with the pen adding a more realistic feel. 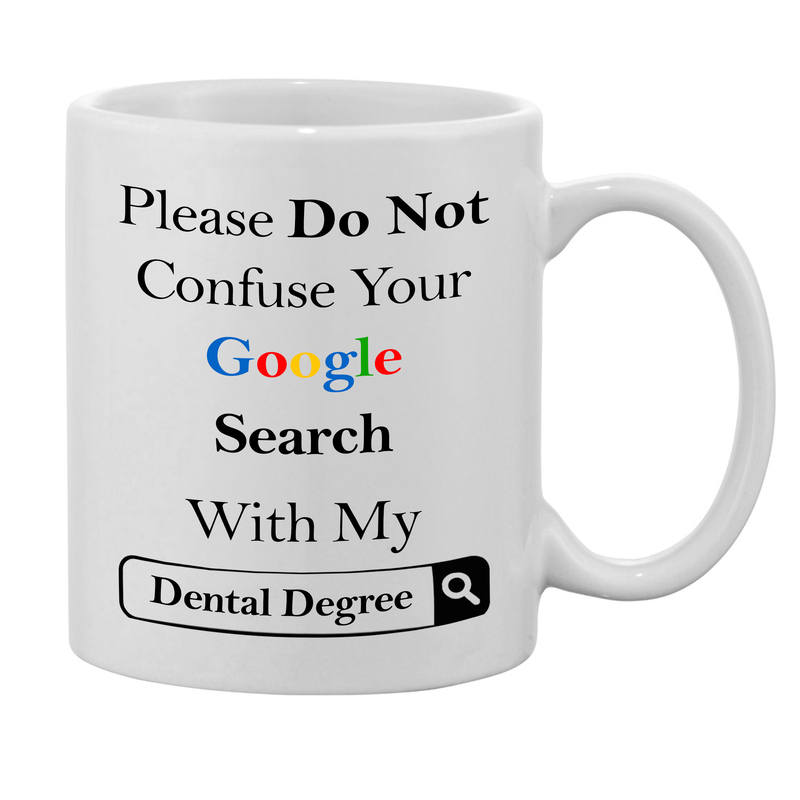 Are you looking for the ideal gift for your dentist friend? 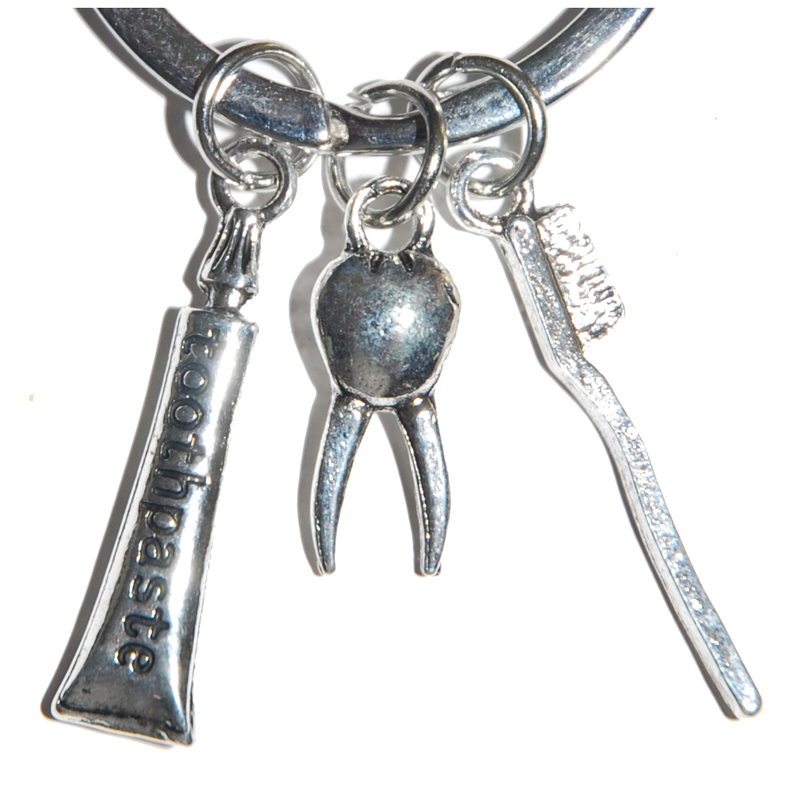 Are you looking for a birthday present for someone who is a dentist? Do you have a Son or Daughter is is going to study dentistry? Then this is the guide for you! Buckle up as we run through our top list of gifts for a dentist. Click the image above or the link below to check out these charms in more detail. These charms start at only £1.49. 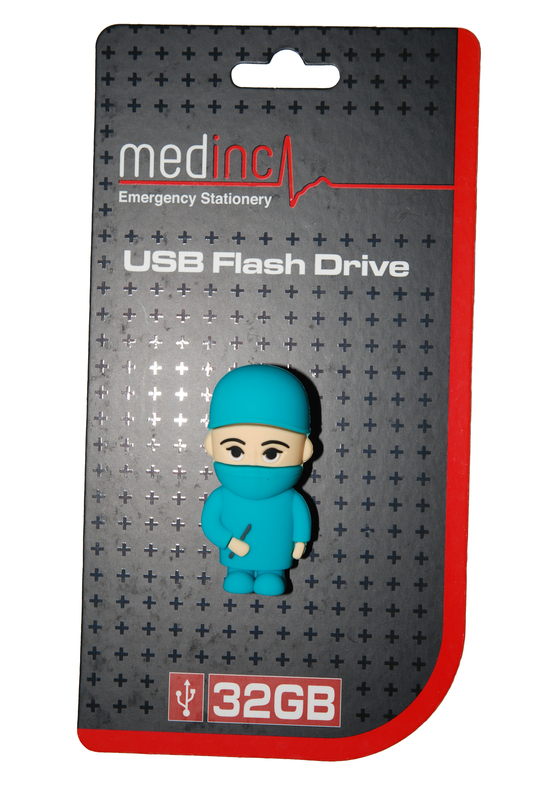 If your dentist doesn’t have a great memory then why not get them a flash drive! Ideal for dental students studying at Dentist School. This fun silicone tooth has a massive 32GB of storage space, it connects with almost any computer (all it needs is a USB port). The outer silicone case also helps to protect it from any shocks. Ideal as it protects itself while in your pocket bag or back of the draw. NB. The image below shows 8GB, these have all been upgraded to 32GB now. At just £12.49 with free UK delivery and a massive 32GB of space you will not get better value for money while also getting a really unique and fun gift. Click the image above or the link below to buy this item. Our final suggestion comes from the ‘Get a Grip’ Paper clip range. 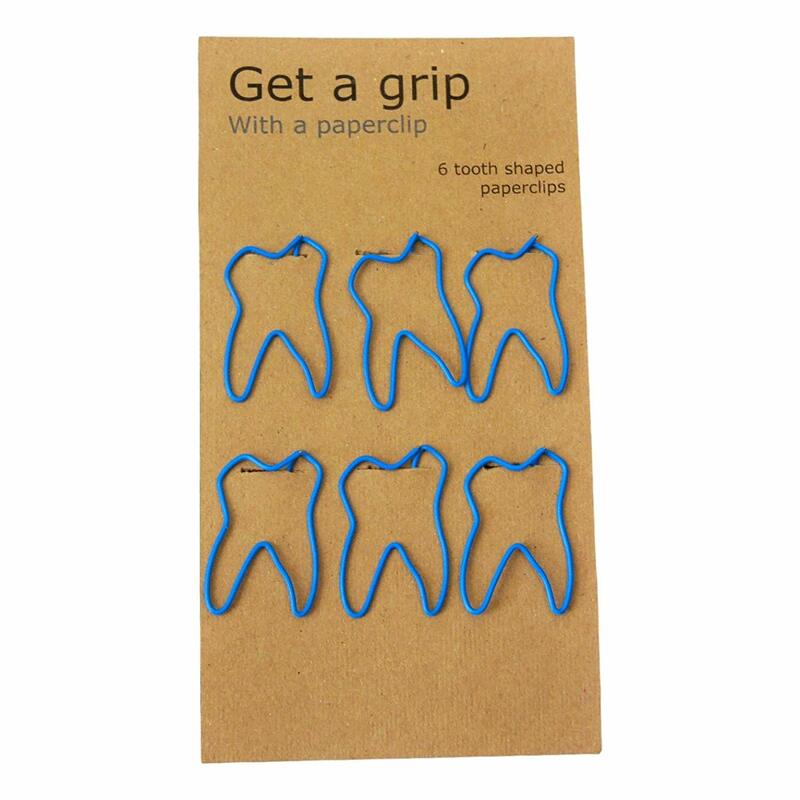 These awesome tooth paper clips are available on Amazon and at just £3.49 they are a steal! Either click the image above or the link below to go to Amazon and purchase this item. Medinc is a niche website with products aimed mainly at medical professionals. Most of our products are also available on Amazon as well as many other medical web shops and medical museums. We use a secure checkout process and your personal details are not shared with any 3rd parties. When it comes to selecting the perfect gift for the hard working medical professional in your life, finding something unique but useful can be challenging. The Medinc brand’s focus is to bring useful, high quality gifts to the market. 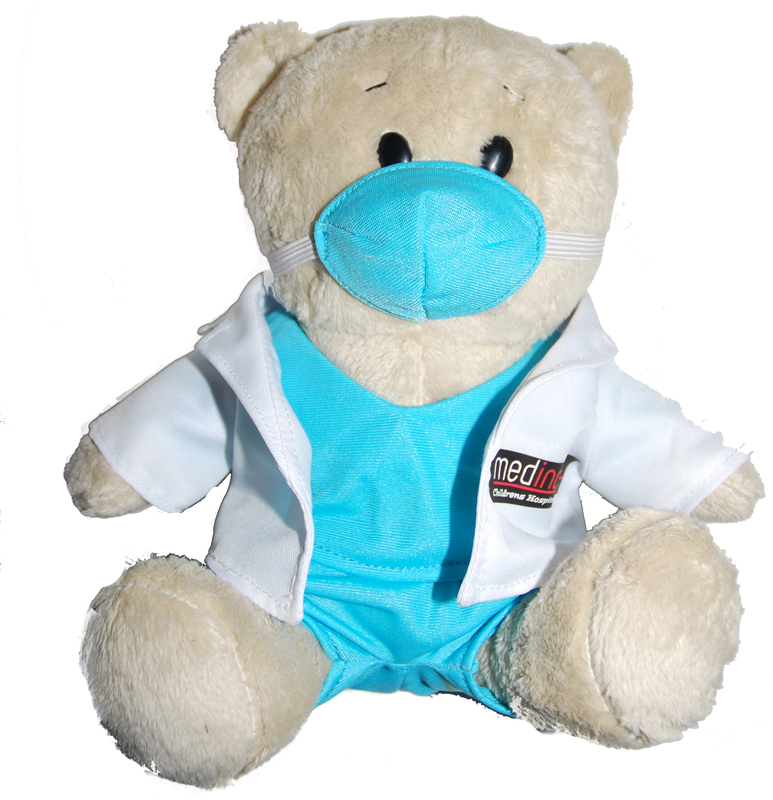 Dr Bear is not only popular with medical and nursing students, he is particularly loved my doctor’s little patients, who enjoy watching Dr Bear have his chest listened to, easing their anxiety of seeing the GP or paediatrician. 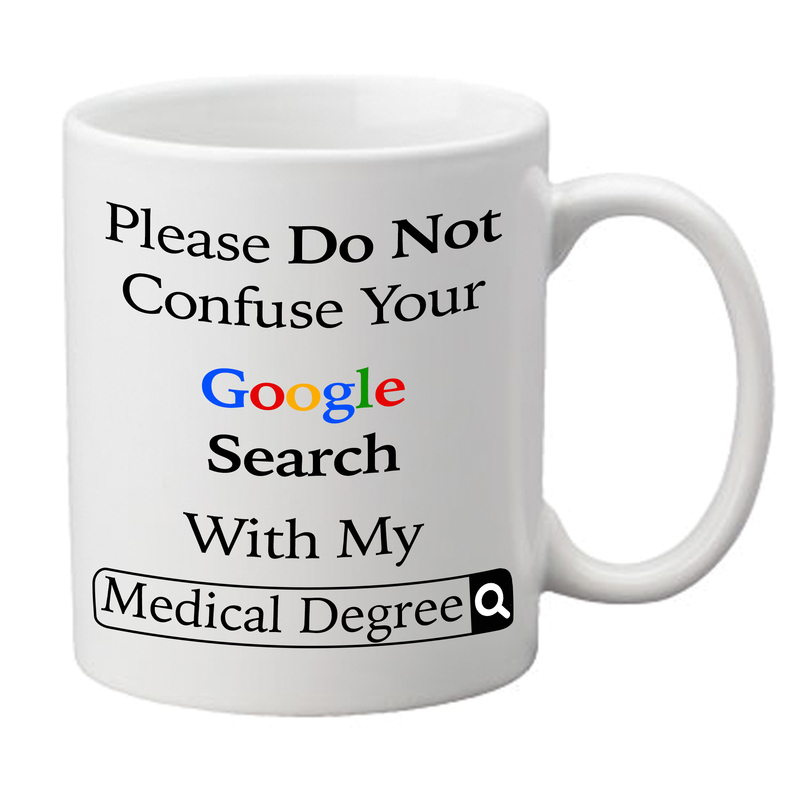 Medinc also offer a range of medical themed mugs, including the popular “google mug” which sits proudly on thousands of desks around the world.